“A cryptic message from Bond’s past sends him on a trail to uncover a sinister organization. While M battles political forces to keep the secret service alive, Bond peels back the layers of deceit to reveal the terrible truth behind SPECTRE. So what so you think of this first trailer of Spectre? Are you looking forward to see the film? 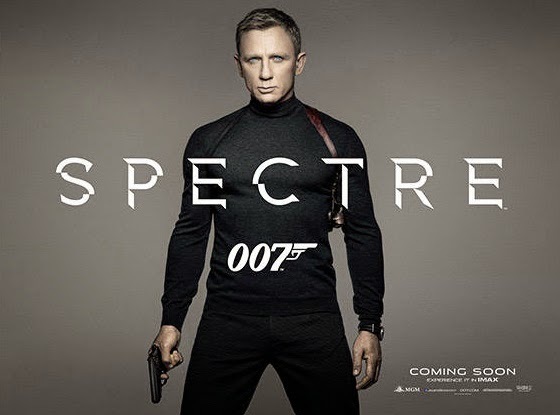 The movie James Bond Spectre is set to hit theaters on November 6, 2015.